I endeavour to make your family holiday perfect for you. Have a read through my examples of ‘A Day in the life of A-Range Childcare’ and how I offer the most unique childcare available to you here in the heart of the Portes du Soleil. Have a look to see some adorable little humans enjoying their holiday with A-Range Childcare! Here you’ll find a list of my recommendations for child friendly restaurants, ski schools and chalets. 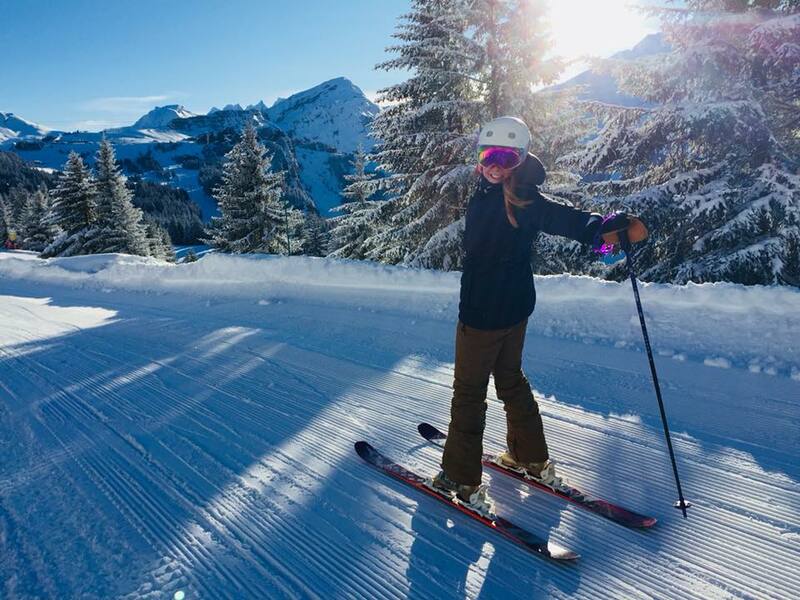 Following 10 years of extensive childcare experiences across the UK and the French Alps I am delighted to offer a new and bespoke private nanny service right here in the heart of the Portes du Soleil. The whole family benefits from happy children. My passion is to create the best possible family holiday for you. Together we can design your perfect childcare package to ensure that your children have a magical time in the mountains. Click this button to read some of the comments made from the families I have had the pleasure of working for.